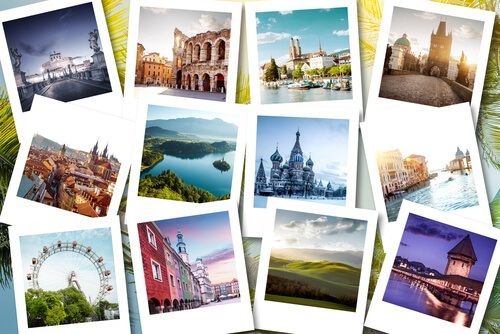 A travel bucket list is something most people have heard of, thought of or planned. But while the term is often used quite casually or loosely, it is important to remember what is at the heart of such a list. A list of things to do before you die. Comes from the term ‘kicked the bucket’. The term refers to things a person does not want to miss out on in life. When putting your bucket list together, ask yourself which travel destinations or experiences you would feel most gutted about to miss out on. In other words, when compiling your bucket list, you should set a criteria. Firstly, this experience cannot just be another travel experience, it must evoke emotion within you; be relate to your passions and be one of those unforgettable experiences that you can call to memory instantly. For all of these elements to work together on your list – you have to push boundaries, move outside your comfort zone and face fears. Another element to keep in mind when you choose your countries for your bucket list, is “blind love”. What are the things in life that move you, is it art; nature; ingenious inventions or man-made marvels; discipline or spontaneity; adrenalin or the pleasure of food? Once you start brainstorming your motivations for choosing bucket list travel experiences or destinations will be a lot easier. Our suggestion is to start with trips and experiences that is attainable and then to add a few that are out of reach, but worth striving for. Find your joie de vivre in the city of love. Paris has to be on the list! The gorgeous food, from delicate to indulgent, salads to pastries. The language and landmarks will teach you about cultures, history and humanity. 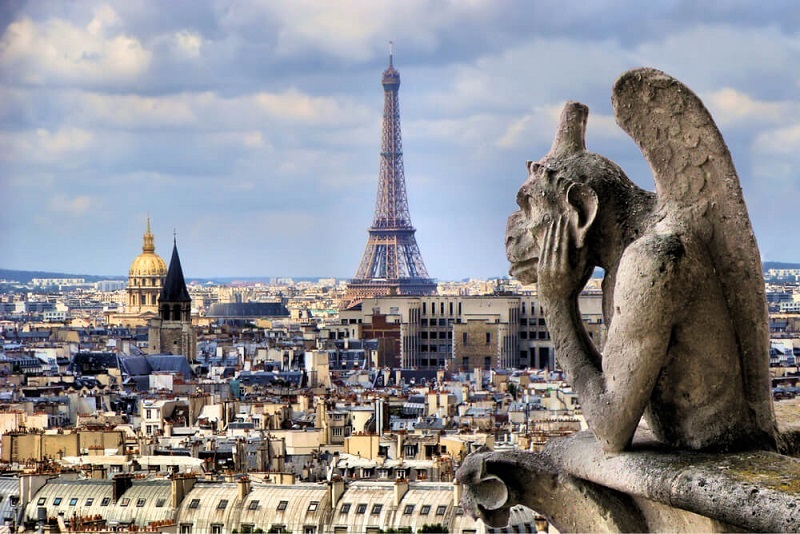 When in Paris, there is a list of top sites you have to visit – museums like Le Louvre, the gothic Notre Dame and not to forget the Eiffel Tower. But probably the best part of Paris is its atmosphere. 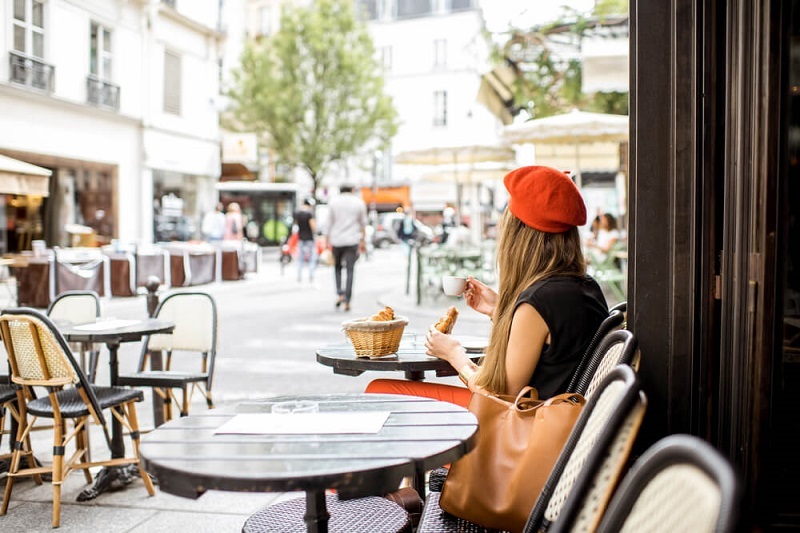 Bistros lining the streets, where you can view the people coming and going, taking in the sounds, smells and spaces that make Paris one of THE top bucket list destination. 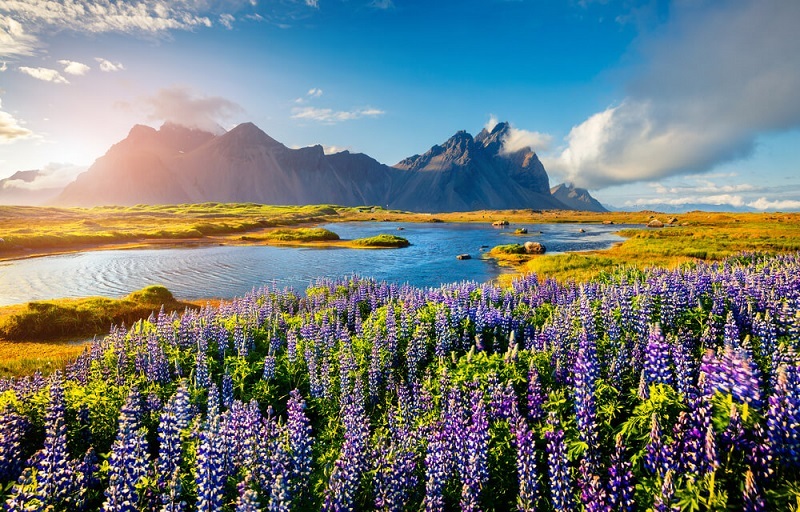 Iceland may seem like an unlikely holiday destination, but if you just ask Gudmundur, Iceland’s human search engine, or try to sing the hardest Karaoke in the world, you will uncover a land of unspoilt nature, surprises around every corner and a unique travel experience you will never forget. Picture lying in a geothermally heated water pool in freezing-cold surroundings. Or walking on a beach of black as night sand and blue waters. The isolation of the island has resulted in a unique space, both naturally and culturally. Once you start exploring, you’ll find there is so much more to Iceland than its “icy” exterior. 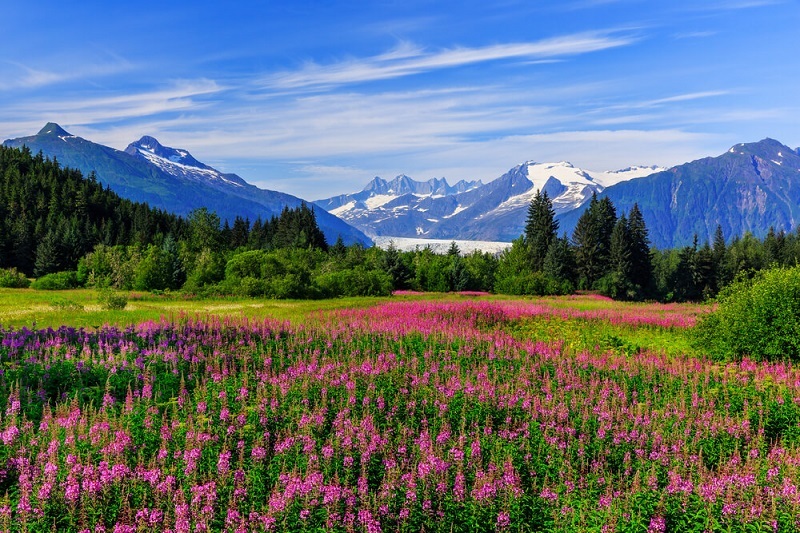 Often known as the “Africa of the United States”, Alaska offers a walk on the wild side of America. But while it is known for its wilderness, it is nothing like South Africa. Woods, tundras (treeless regions that are icy cold), singing streams and glaciers. Perhaps changing landscapes is the only thing it has in common with South Africa. 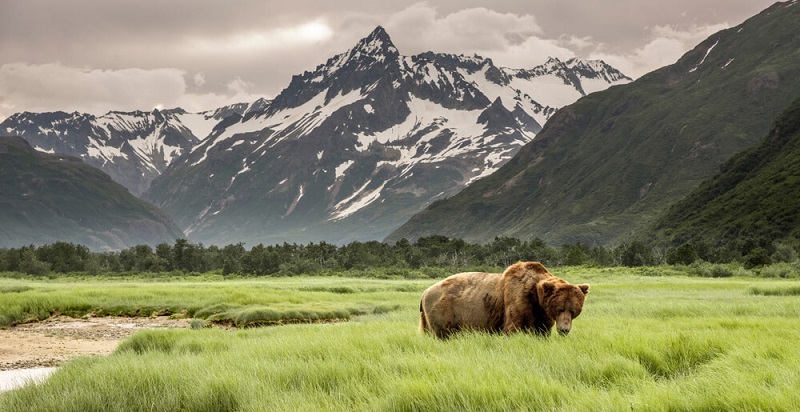 The wildlife is also different from anywhere you’ve probably been before – spot a moose, and bears – black bears, brown, polar and grizzly bears – all to be found in this wild state. And of course one of the most breathtaking sights not to be missed – the Northern Lights. To some, this may seem like an unlikely destination. But the essence of Vietnam is filled with promises of adventure. A melting pot of French and Asian cultures weaved through the colourful Asian landscapes –tropical forests, mountain peaks, inspirational beaches and rich river deltas. Vietnam is the place for new experiences From the world’s largest cave in Quang Binh, to tasting some Pho (Vietnamese food), to sipping a cup of “weasel” coffee. 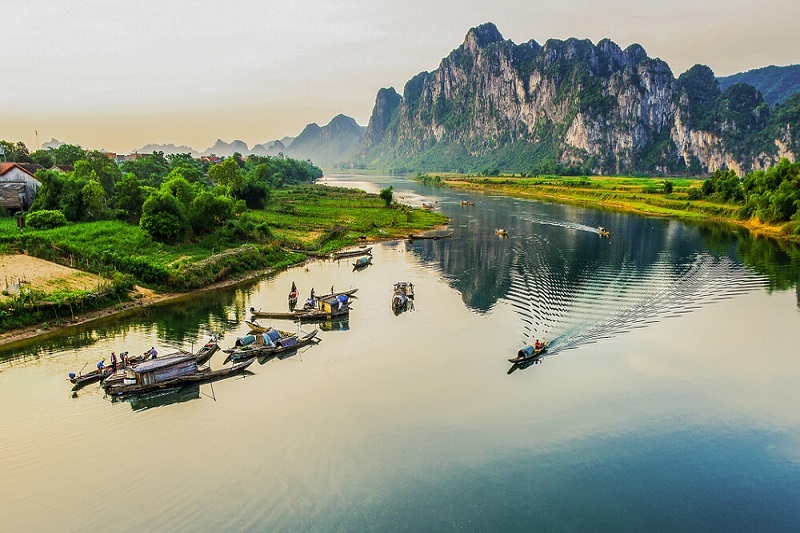 One of the top activities in Vietnam is to trek – trek across its beautiful landscapes, uncover its history and take in a cultural experience like to nowhere else. 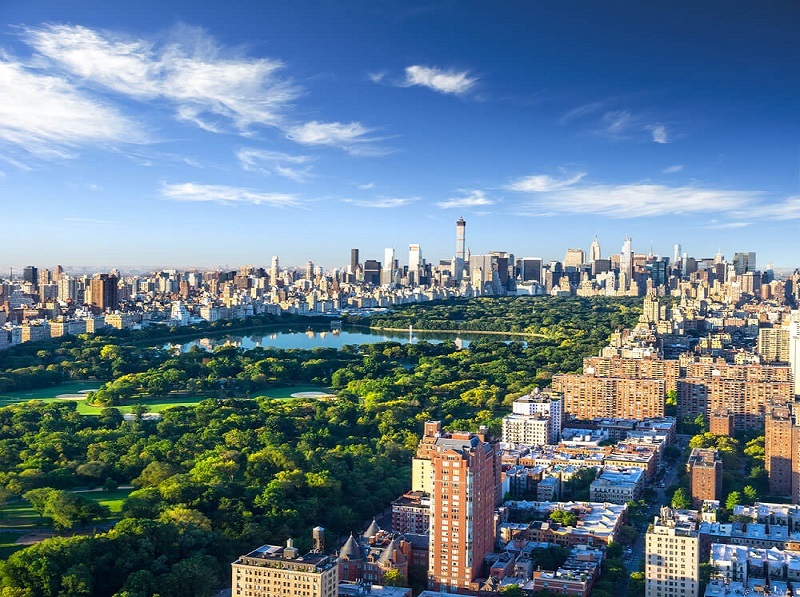 If you have an inquisitive mind, the Big Apple is just one of those places that is worth adding to your travel bucket list for 2019. From Broadway to everyday life on what we usually see on movie sets. Experiencing the culture and lifestyle of the city that never sleeps is surely a once-in-a-lifetime experience. 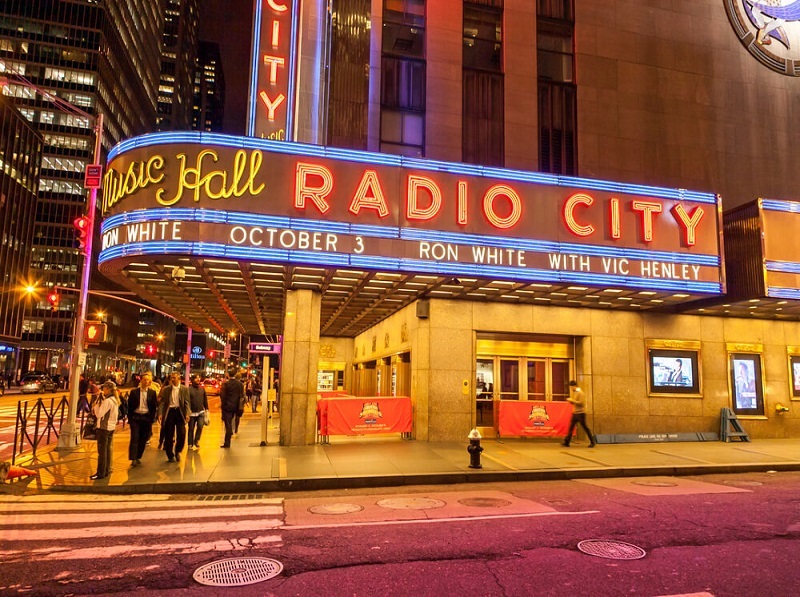 Visit the must-see attractions such as a stroll through Central Park, Statue of Liberty, Brooklyn Bridge to Radio City at the Rockefeller Centre and more. There is just so much to see and do in New York City, so plan your adventures carefully. 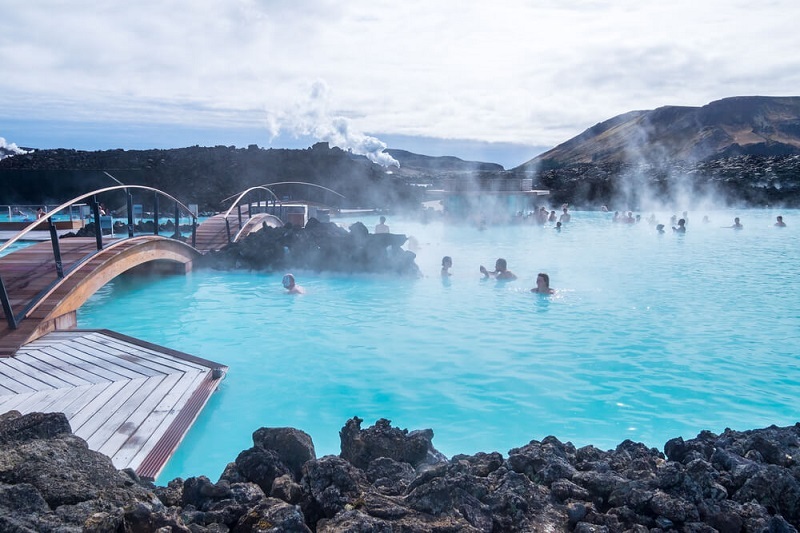 While these places may not be for everyone, they are sure to inspire you to start planning yours. Will it be a tropical experience in Mauritius or Seychelles? 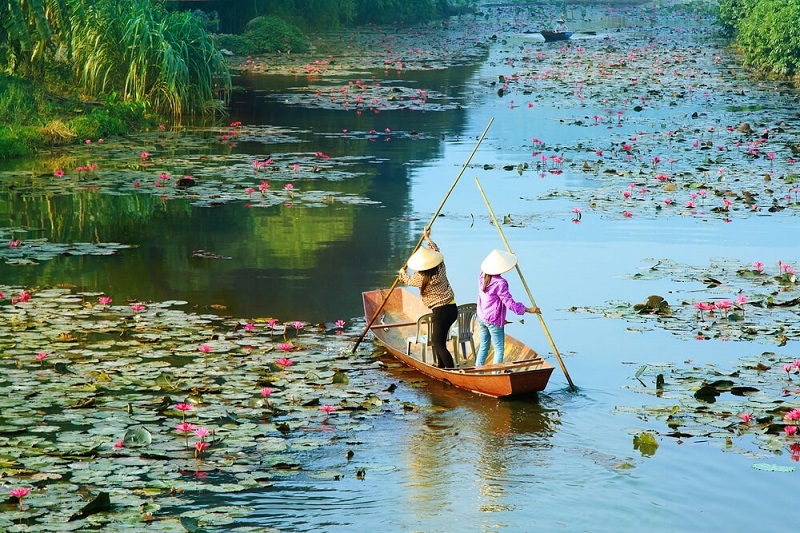 Or a cultural trip to Vietnam – whatever your bucket list will be, we recommend simply to start somewhere. So, what will be on your travel bucket list for 2019? 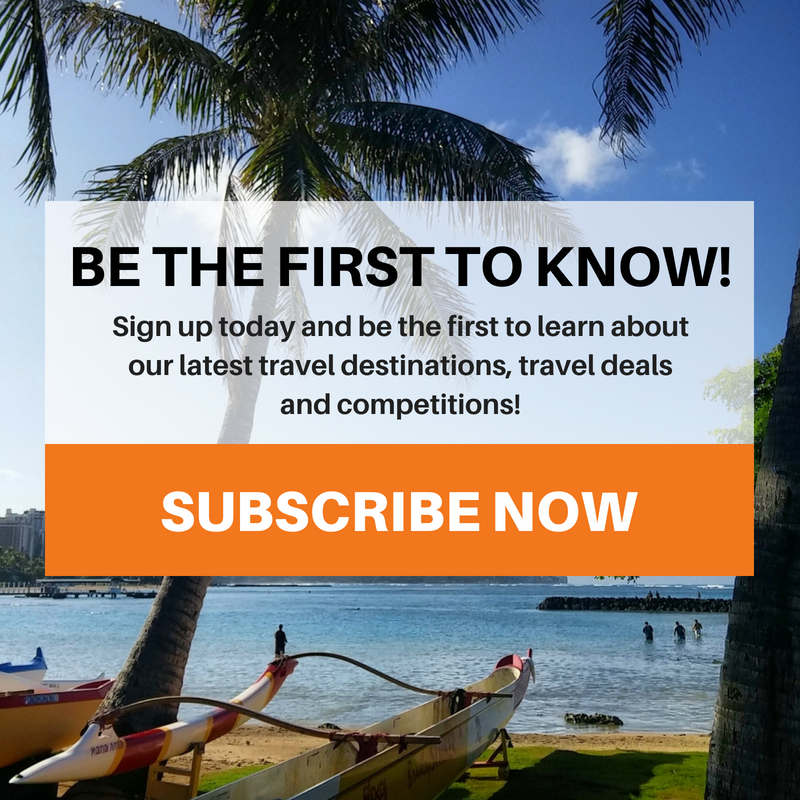 Be sure to regularly check out our travel packages pages for affordable and all-inclusive packages to your dream destinations.